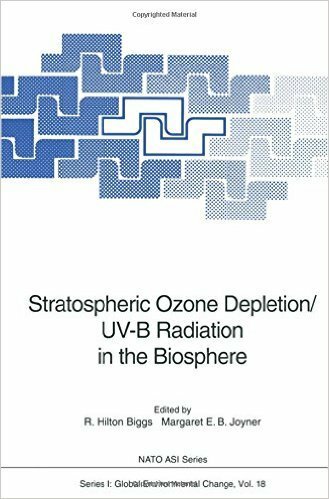 Do changes in stratospheric ozone relate to changes in UV-B irradiance and do both relate to life on Earth? This volume presents the latest data available in the basic scientific disciplines associated with these questions. 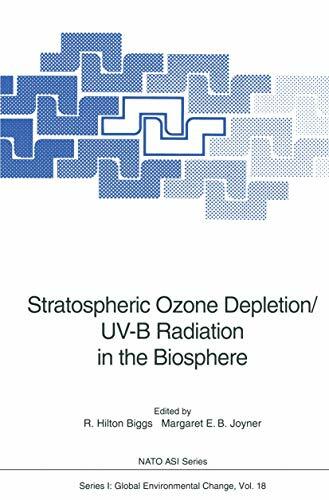 The key topics are the interactive factors between the various research elements and the measurements needed to both validate ozone depletion and monitor UV flux changes in the biosphere.